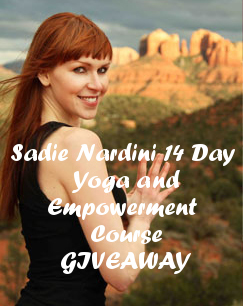 I recently pre-ordered Sadie Nardini's latest book, The 21 Day Yoga Transformation Body, which is due for release in September, and received a free gift of the Udemy course that I already have, the 14 Day Yoga and Empowerment Course, which I have reviewed. 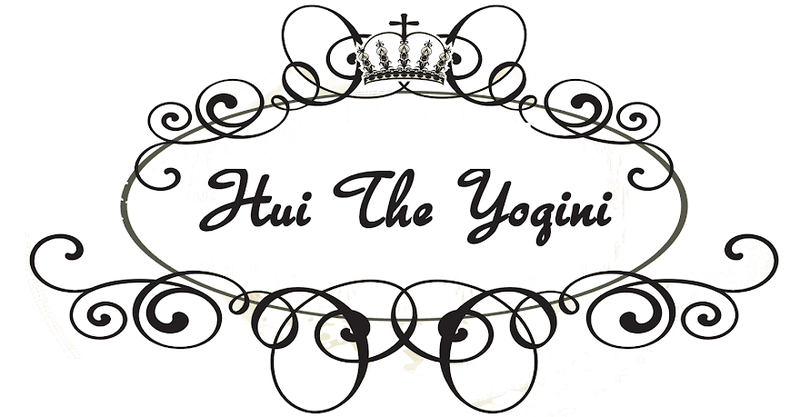 This course is most suitable for people who've done a bit of yoga before, it does say that it caters for beginners, but I've done it and unless you're very familiar with self-regulating and changing postures to suit your level, it's probably not too beginner friendly. It does however, have a very, very, very awesome detox guide that has recipes, household tips, and that I consider as a modern 21st century Bible to coping with today's world. To receive this prize, you'll have to create a Udemy account, which is free to do! I love Udemy, I can't harp on about it enough so I don't think you'll regret joining them. This giveaway is open INTERNATIONALLY, and is worth $59! Enter using Rafflecopter below, just follow the prompts. The competition closes in three weeks, so enter now! Good luck. I love how yoga settles my mind (something I find tricky day to day) and how stretched and lovely my muscles feel after. No matter what gets thrown at me, yoga allows me to reboot, release and get going again. I like how I feel relaxed afterwards and how it tones my body.